Our problem isn’t that we lack eyes. It’s we can’t see—at least not how God intended. Bartimaeus had eyes, but he couldn’t see. 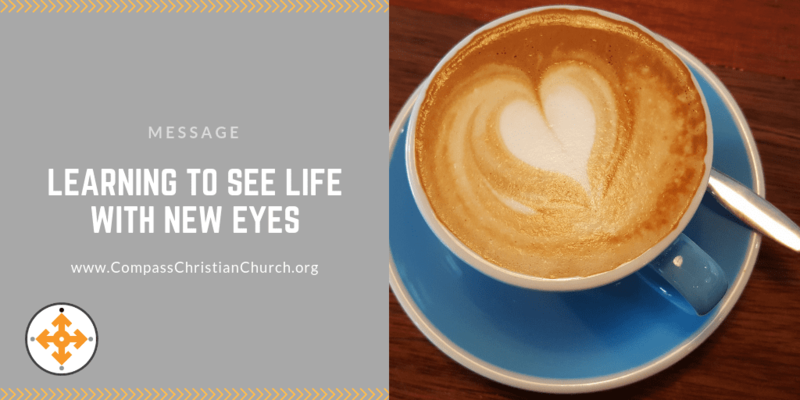 Then one day Jesus came into his life, and he began to see life with new eyes. This must be our story.